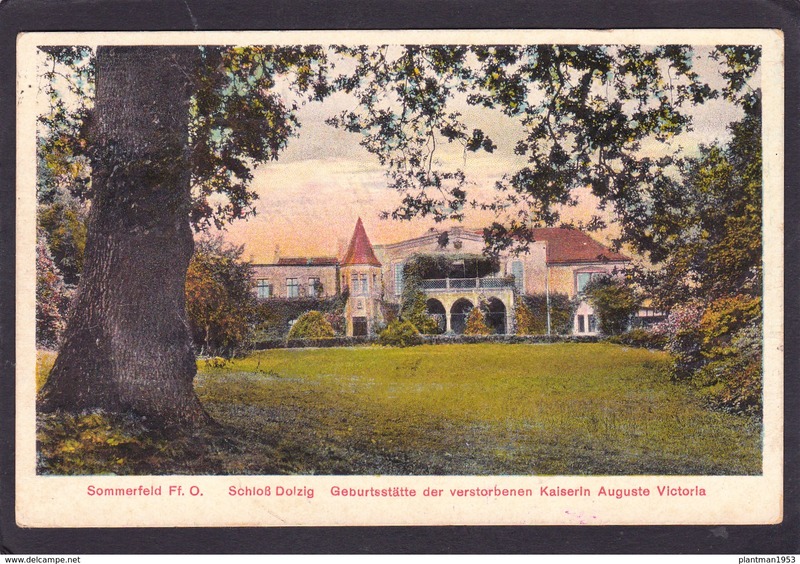 Sommerfeld - Old Postcard of Schlob Dolzi,Sommerfeld, Oberhavel, Brandenburg, Germany.,Posted with stamp,N53. SIZE=140mmX90mm.APROX, Card in a Fair condition.May have small marks or Small Corner creases or pin holes. PLEASE SEE PHOTO AS THIS IS THE CARD YOU WILL GET. The black frame is to show edge of the card only. Card in a Fair condition.May have small marks or Small Corner creases or pin holes. PLEASE SEE PHOTO AS THIS IS THE CARD YOU WILL GET. The black frame is to show edge of the card only. When the Cards are Posted the cards are your Responsibility not mine. Postcard/Photo Album= £9.00 Europe,£15.00 World. Anything other than above please email me. Old/Antique? Postcard of Blick Lahnaufwarts,Bad Ems, Rhineland-Palatinate, Germany.,Posted with stamp,N53. Old/Antique? 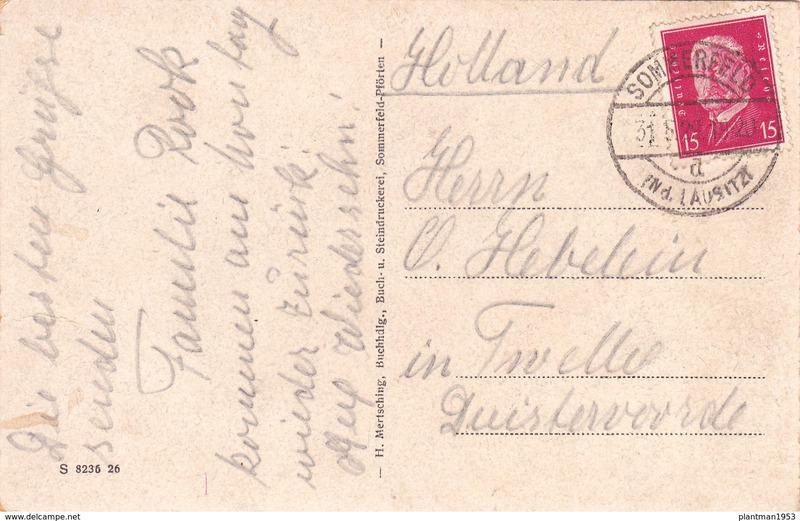 Postcard of Gruss aus den Harz, Germany.,Posted with stamp,N53. Old/Antique? Postcard of Palmengarten,Frankfurt am Main,Hesse,Germany.,Posted with stamp,N53.